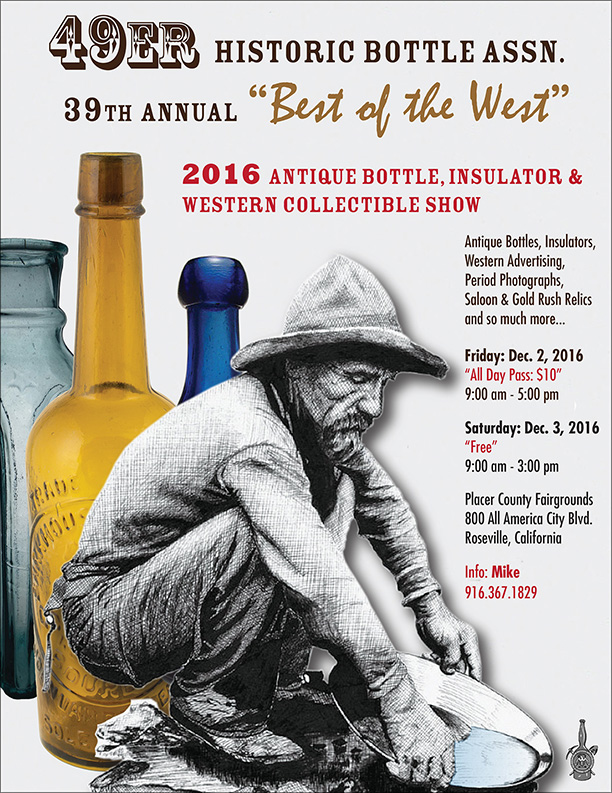 Western Whiskey Gazette (WWG): Roseville - This coming weekend. Roseville - This coming weekend. NOTE; According to their flyer, the show starts at 9AM on Friday - I thought startup used to be noon. Might me a good idea to call Mike to verify!